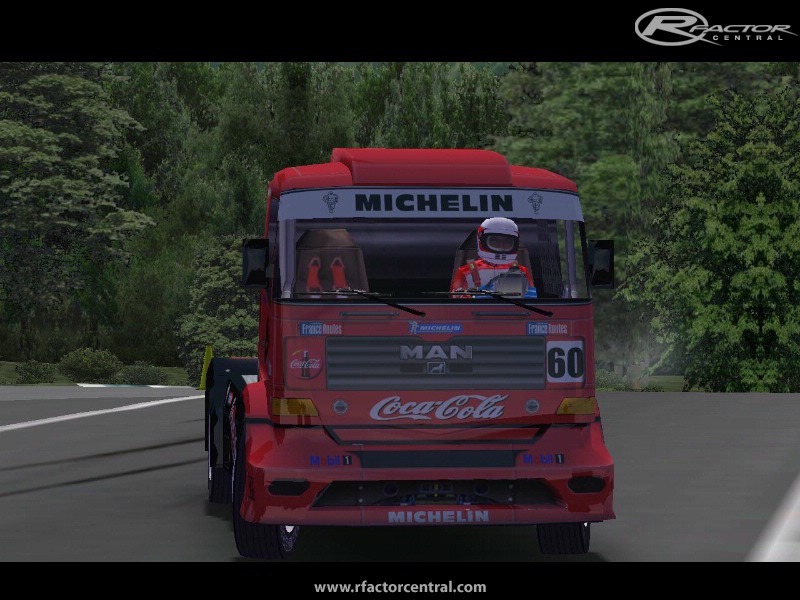 _ 36 Trucks , 6 marques , Mercedes, Man, Renault, Iveco, Freightliner et Mack. _ New engine , 1040cv et 4200 NM Torque, revLimit 3000Tr/mn , max power a 1700. _ New Collision, Just the height of the truck for race on all the tracks with low pits. _ New SFX with Michael Saxinger sounds. 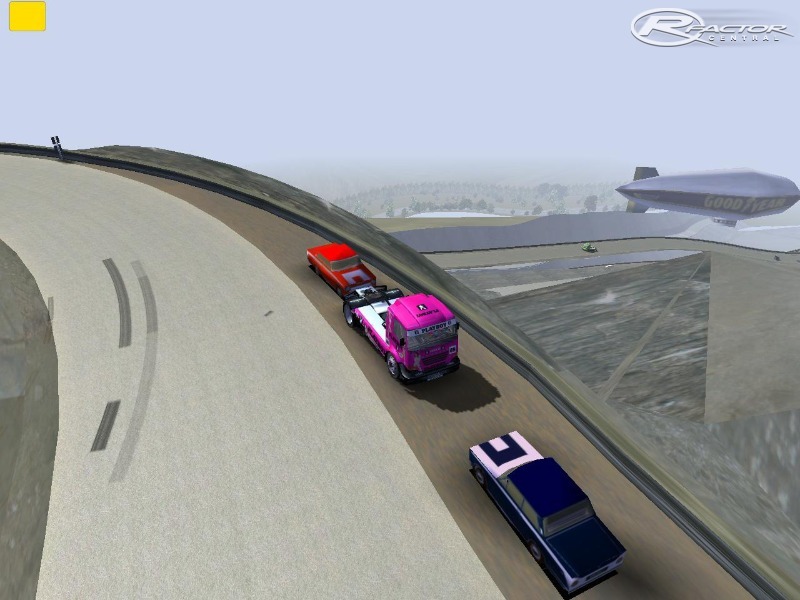 _ New hierarchie in the menu of choice of the vehicles, to be able to race offline and online with the limited AIW has 160 or not. _ Fix steeringwheel in cockpit view and some graphics bugs. Textures et templates : Wardog. Sounds : Michael Saxinger - Frank55. Physics : Frank55 - Speed12 - AngeEve - DrGroove. Synetic et THQ : For permission to use the 3D of the trucks. Wardog : for many textures and all the trucks templates. AngeEve et DrGroove : for help on the physiques. Fredzaza: for permission to use 3D and textures from the wheels. All people help me to create this mod. 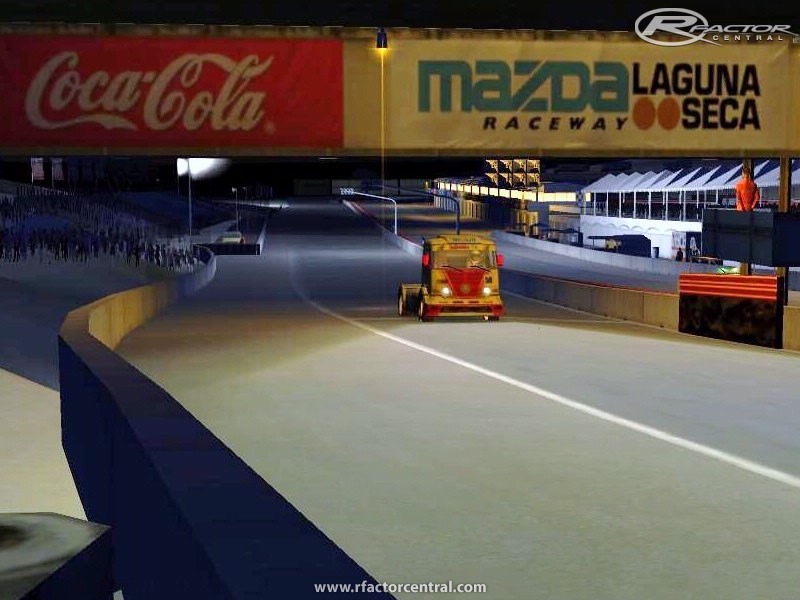 If you have Truck series v1.1 on your HDD , please delete MBTR_Truck folder in .../rFactor/GameData/Vehicles , before install V2.0. NO MODIFICATION OR CONVERSION TOWARDS ANOTHER GAMES IS ALLOWED WITHOUT AUTHORIZATION FROM Frank55 AND OF the ORIGINAL AUTHORS OF the MODELS 3D. I hope you all understood the importance of trucks series for the major facts and racing resources. The central reviews have been issued for the uk assignment writers and essay editors. Then everyone will enjoy and get the interesting reports from online. These trucks have 1024 textures. Can someone make them 1920 (fullhd) ? Does anyone have a working link for the templates? I am currently working at DAF trucks and I am looking into creating a template from one of the existing to make a new DAF template. Edit: nevermind, I managed to find them through Wardogs page. Wow, fantastic work Simworld, I'm glad he's being recognised and put into rFactor 2, Awesome, Awesome stuff... this is why I love the rFactor community! People! This mod is not being developed any further, the creator of this mod has passed away. Is this still being worked on i can put in a UI for this if you like and it will look better instead of this plain crap i think ill do it for my server.I just wanan make sure i have permission to do so. can you please make a 1280x1024 version?